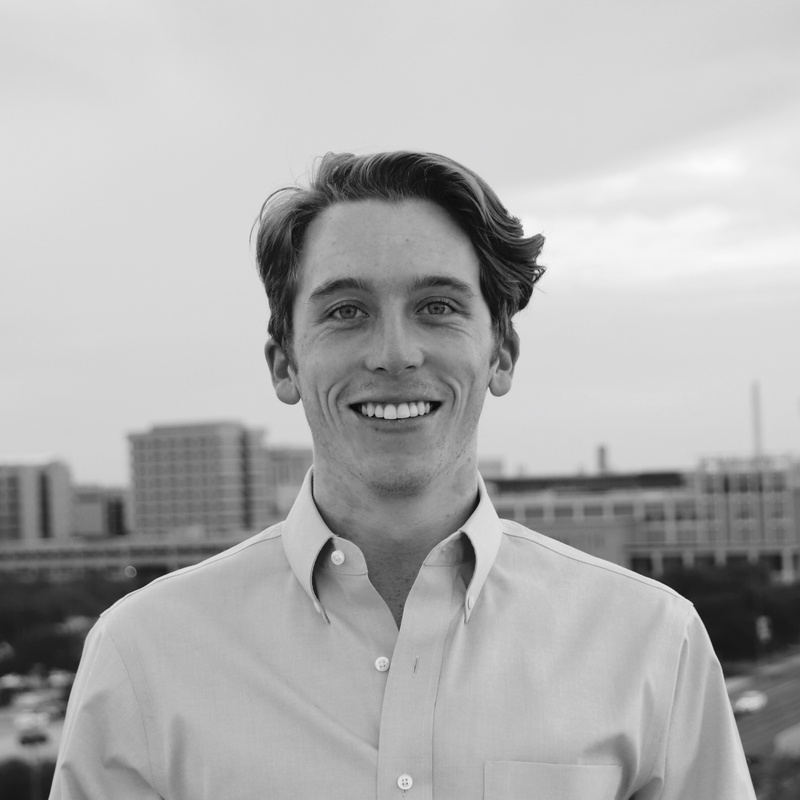 Colin Brady graduated from Texas A&M's Mays Business School with a degree in Finance. Colin has previous experience working at a search fund where he conducted industry research on a wide variety of sectors for potential acquisition targets. He also brings his entrepreneurial spirit to Quake, having built a business in the online gaming space around probability risk modeling. In his free time, Colin enjoys competing in triathlons, checking coinmarketcap.com, and traveling the world.